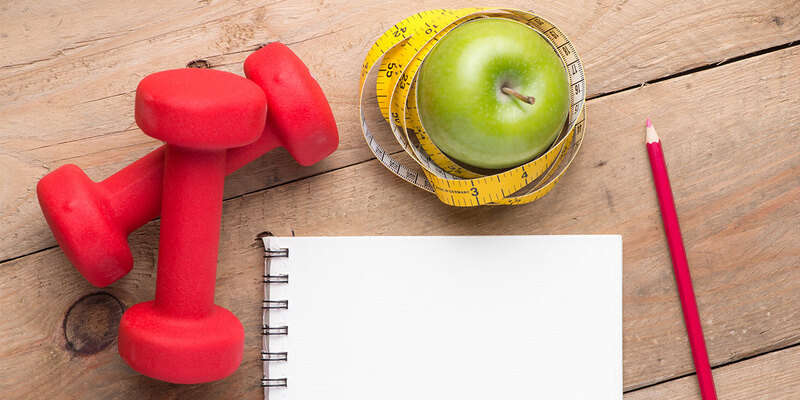 Many people look to the new year as a fresh start and may set a few New Year’s resolutions. This might happen in a small percentage of people these days, but an even smaller percentage will actually keep theirs. 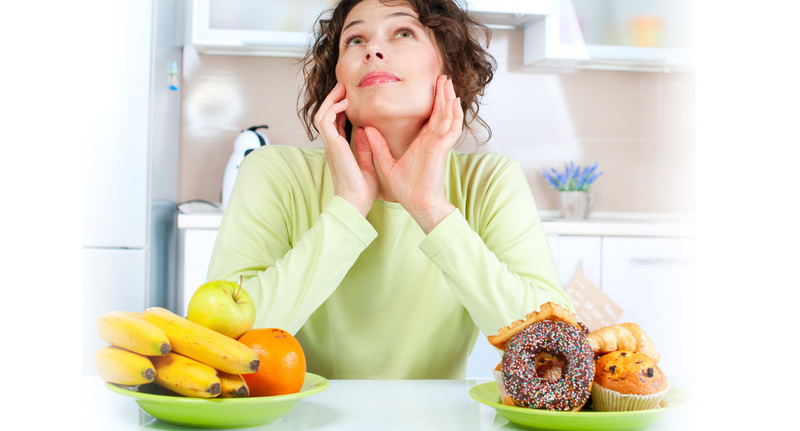 Mindful eating is a great tool to help with weight loss and give you an improved eating experience. 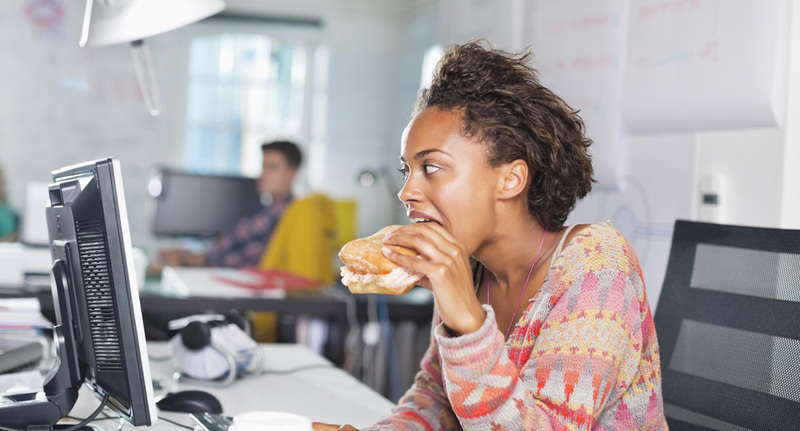 You can practice mindful eating anywhere from your desk at the office to your dining room table at home. It's December! Which means it’s time to be festive and get into holiday mode… I thought a topic on this may be useful to help prevent putting on some unwanted kilos. If you are overweight or obese and have diabetes, losing weight can help improve insulin resistance and give you better sugar control. 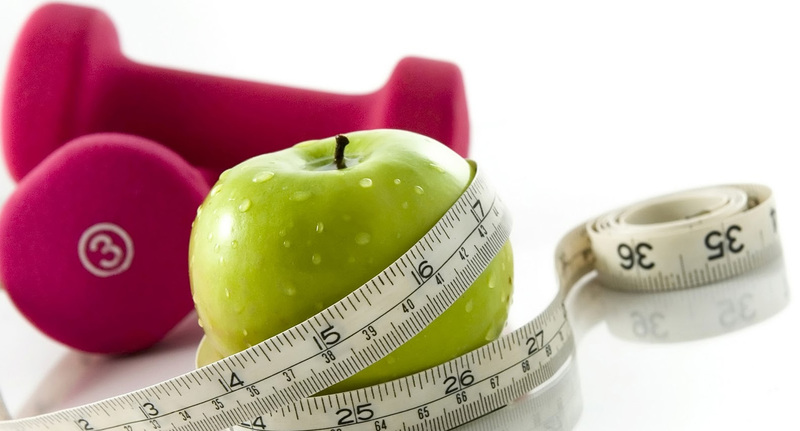 The weight loss that will help you see a difference needs to be approximately 5 to 7 % of your actual body weight. For example, if you weigh 110 kg, you would need to lose between 5.5 – 8 kg before you see any benefits. 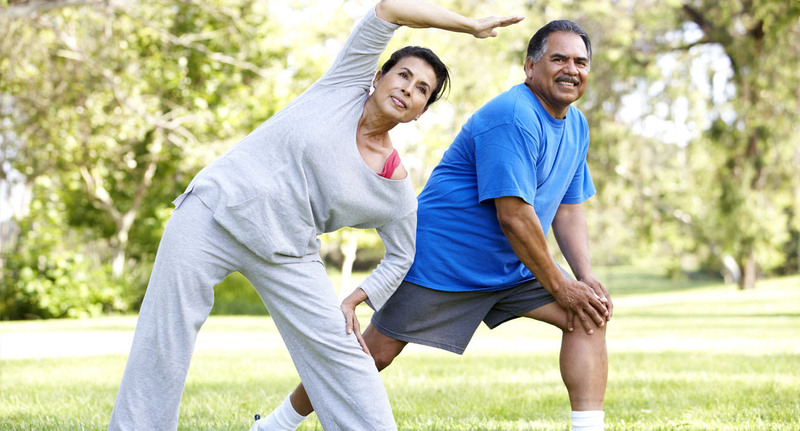 Whether you have Type 1 or Type 2 diabetes, or if you are at risk for diabetes, having exercise as a part of your lifestyle will certainly improve your condition and reduce complications. 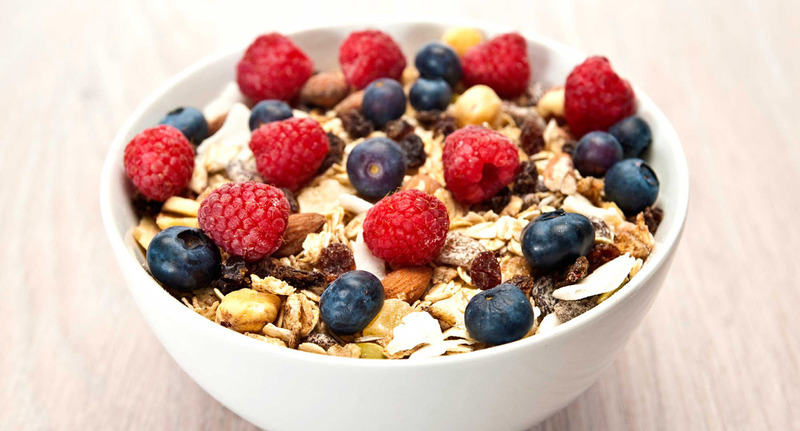 Since one of the many benefits of fiber includes controlling blood sugar levels in people with diabetes, it seemed fitting to post an article about it during diabetes awareness month. So why do you find yourself craving more sugar after eating food and drinks high in sugar? This is because sugar activates the brain's reward system. The reward system is a series of clinical pathways which entices you to want more. 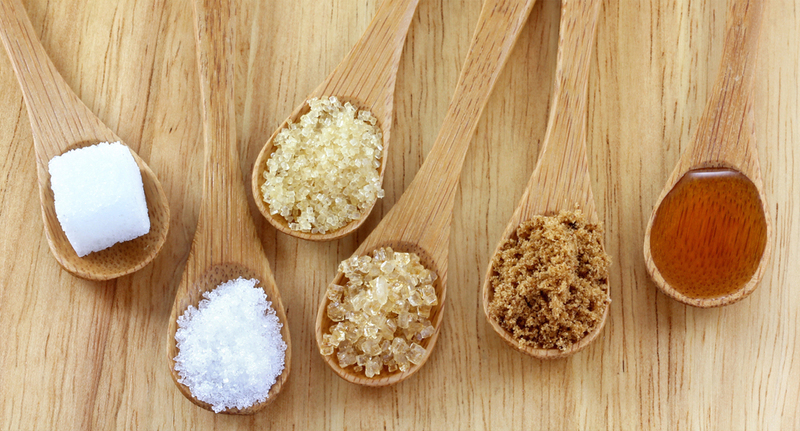 Which forms of sugar are better? 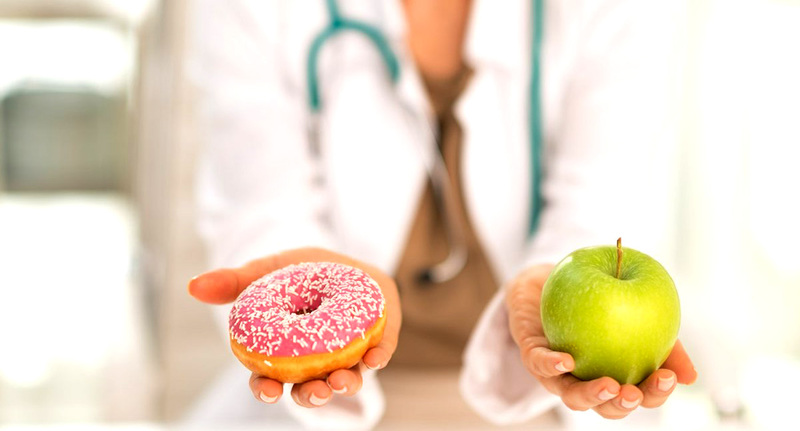 Since dietary management of diabetes is mostly centered around sugar, I will be including a few posts on this topic this month. Sugar is found in many of our foods. It is one of the body’s main energy sources so we need to include some sugar as a part of a healthy, well balanced diet.